Abeille Royale Night Cream optimises the skin's ability to renew itself during sleep. Upon waking, the skin is smoothed, features appear clearer, the facial contour is redefined, and the face appears resculpted. The cream’s enveloping texture enriched with beeswax melts into the skin, bringing instant comfort and helping to reshape the contours of the face. 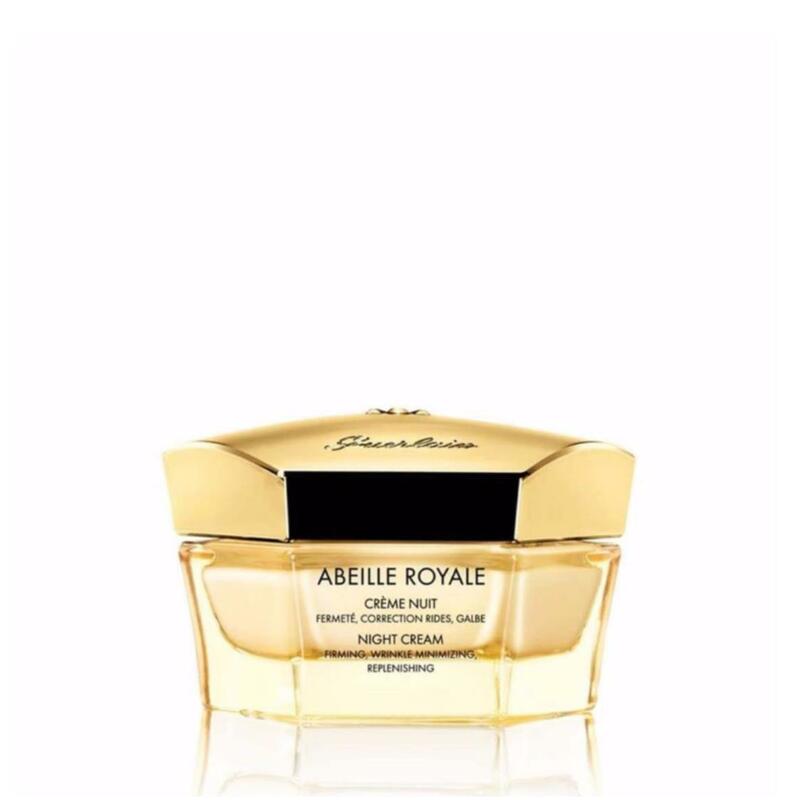 Abeille Royale Night Cream should be applied in the evening after the Face Treatment Oil and/or the Daily Repair Serum. 1. Firm: make gently dabbing movements with your fingertips along the contour of your face. Repeat starting 2cm higher and moving towards the hairline. 2. Smooth: lightly tap your fingertips over your face, paying particular attention to the areas most prone to wrinkles.